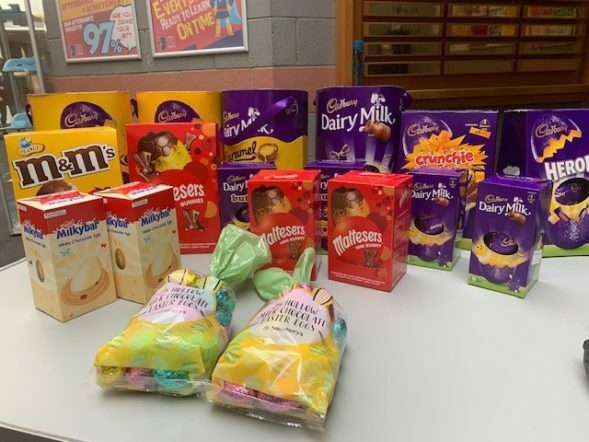 Well done to our Year 10 students who are currently selling tickets for our Easter Egg raffle. 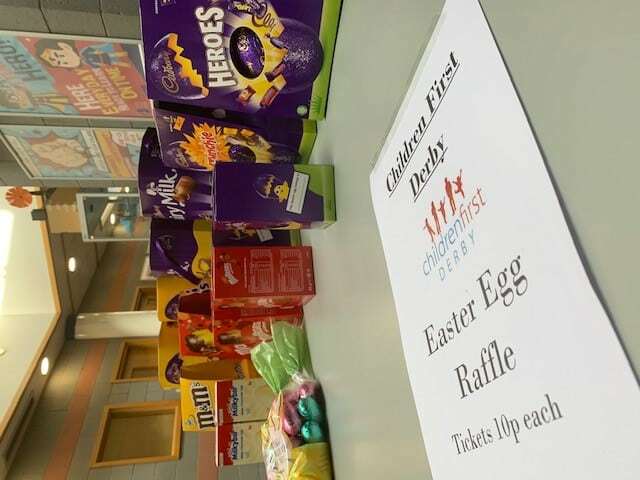 All proceeds go to the brilliant Children First Derby, a charity that does great work to support young people and their families in our local area. Tickets are 10p each and prizes will be distributed on Friday afternoon. Happy Easter everyone!